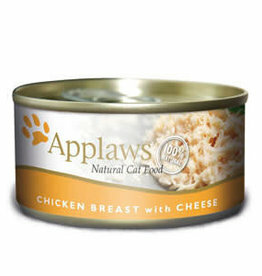 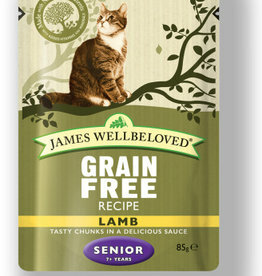 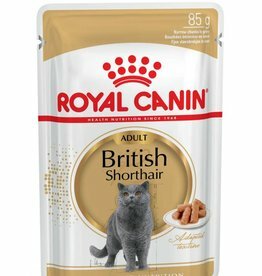 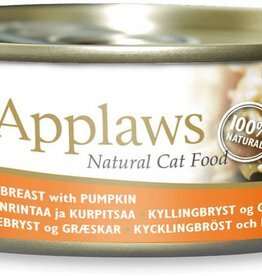 A big range of complimentary & complete wet cat foods. 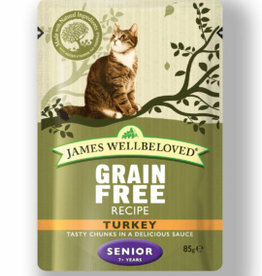 Natures Menu natural cat food pouches are designed to deliver your pets’ requirements from naturally balanced raw material. 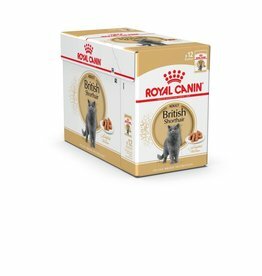 Natures Menu natural cat food pouches are designed to deliver your pets’ requirements from naturally balanced raw materials.